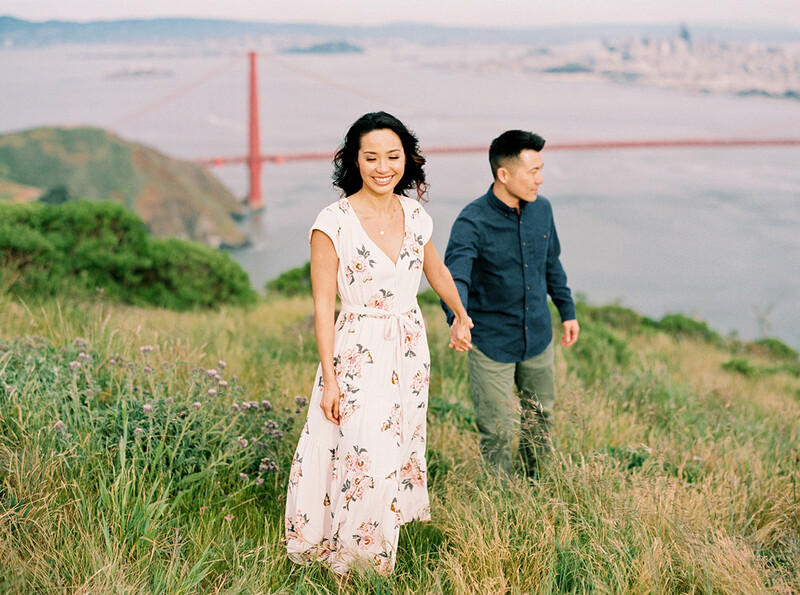 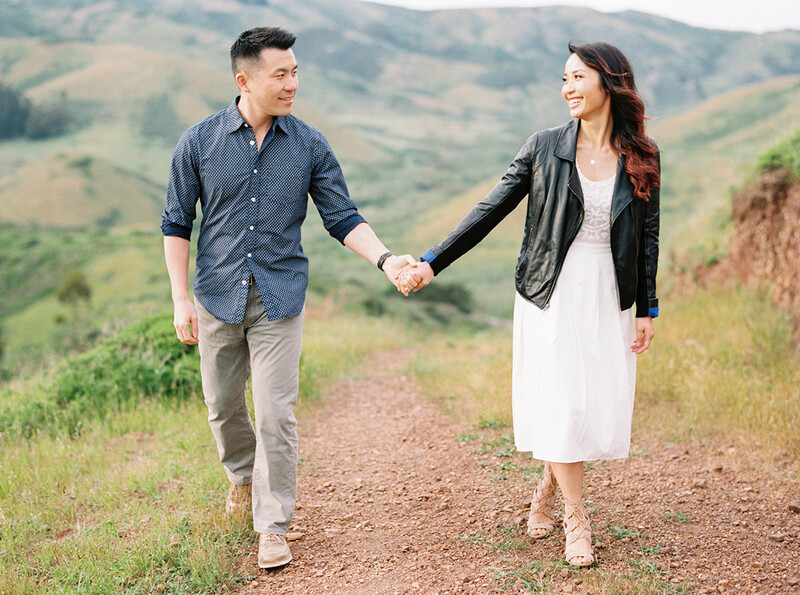 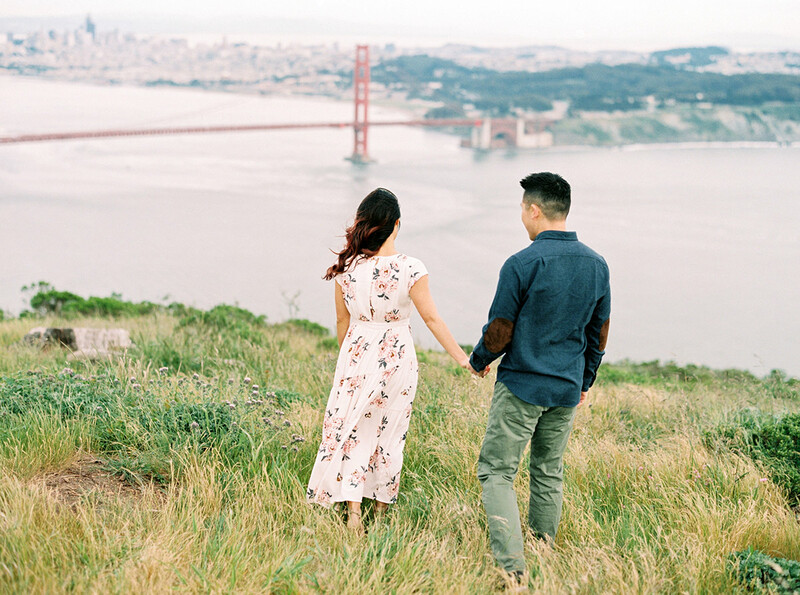 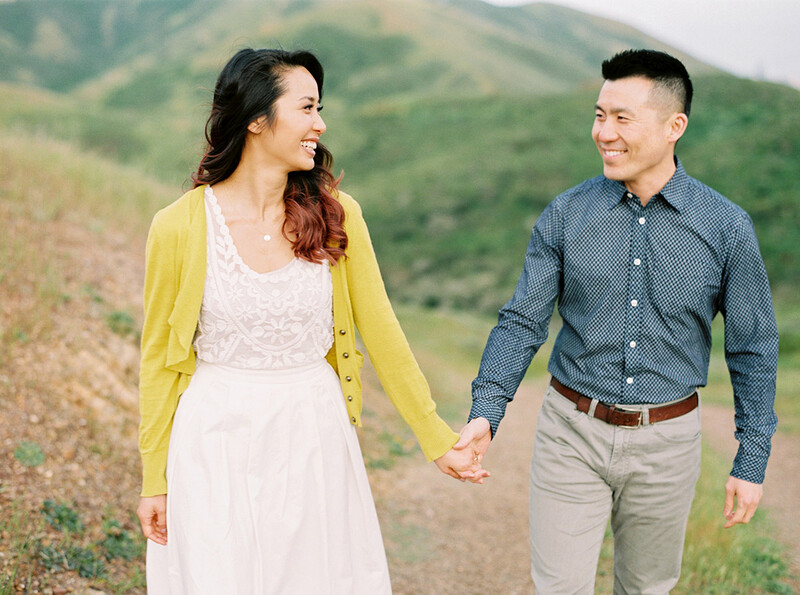 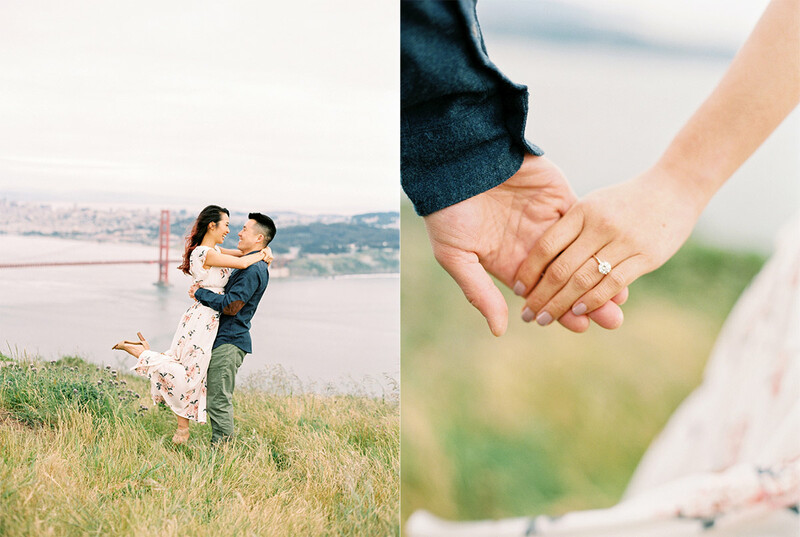 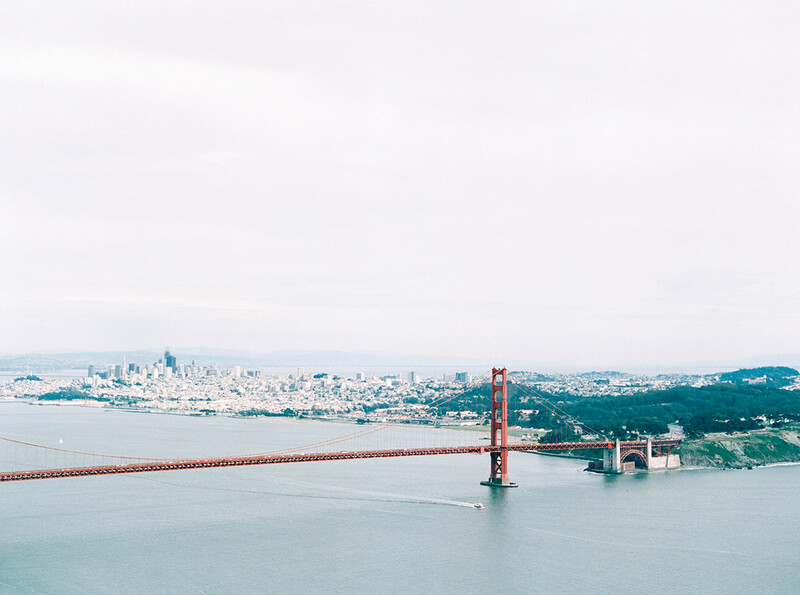 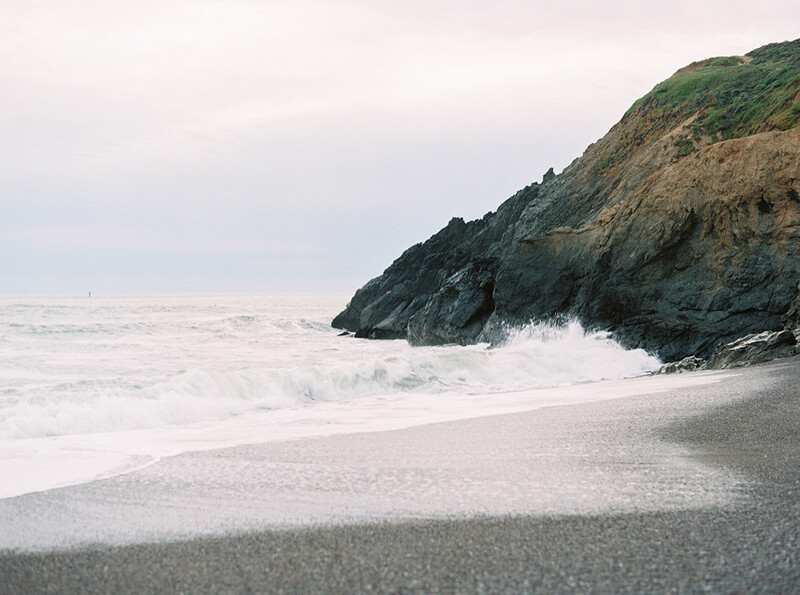 Meredith and Kingston are both super passionate about the outdoors and hiking so I knew they would choose some epic locations for their Marin Headlands engagement session and they did not disappoint at all. 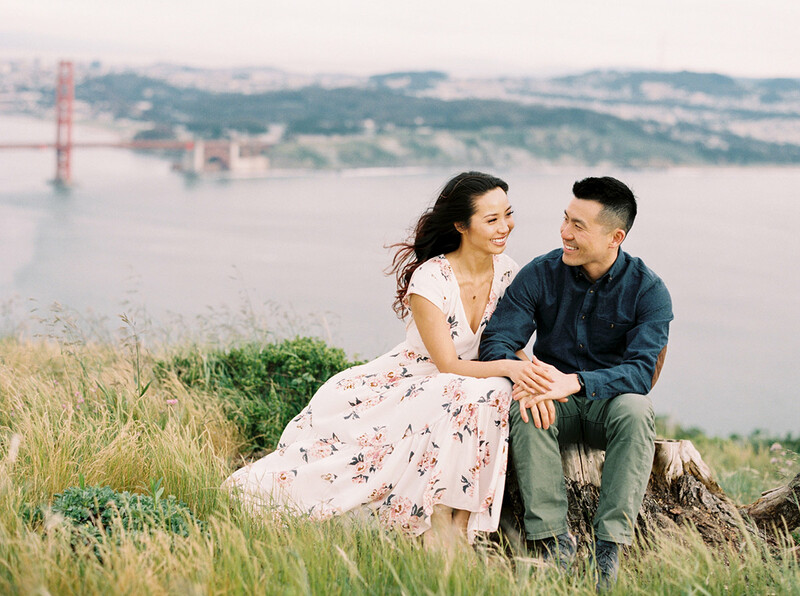 Normally I work together with clients to choose a location and Kingston had already mapped out our entire session with their favorite lookouts. 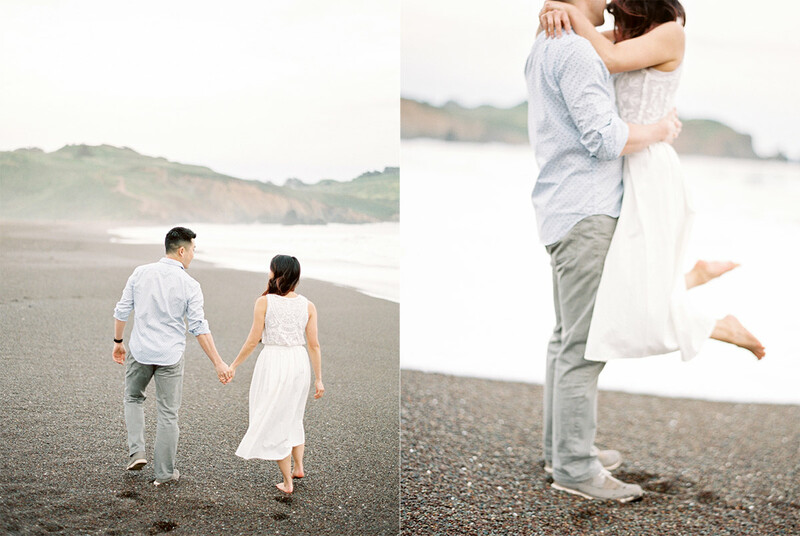 The light and views during our afternoon together were absolutely epic, and the fog rolled in to Rodeo Beach right as we ended our shoot. 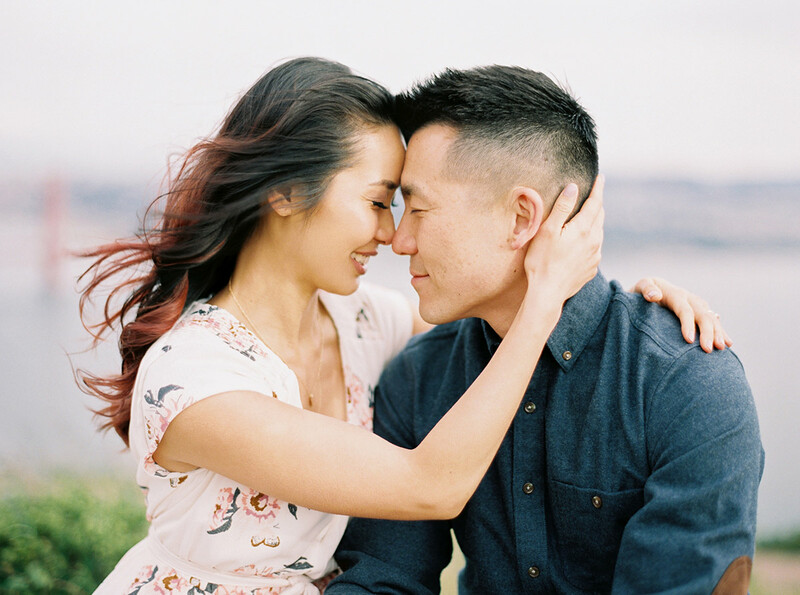 So excited for their Winters wedding this July, it will surely be a fantastic day! 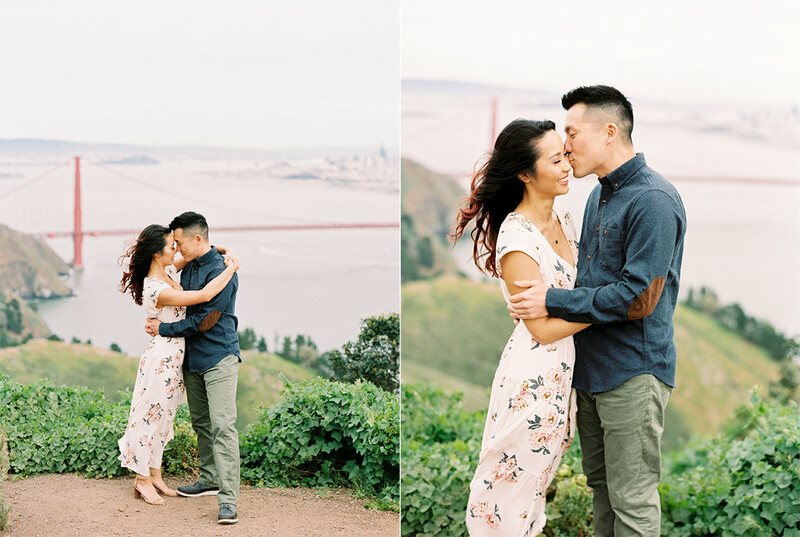 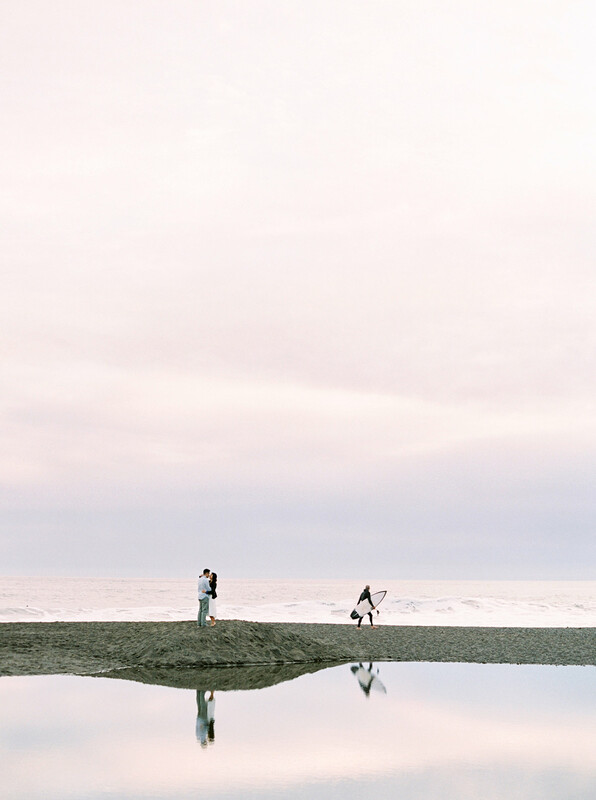 All images shot on a Contax 645 with Fuji 400H film and scanned and developed by Photovision Prints.